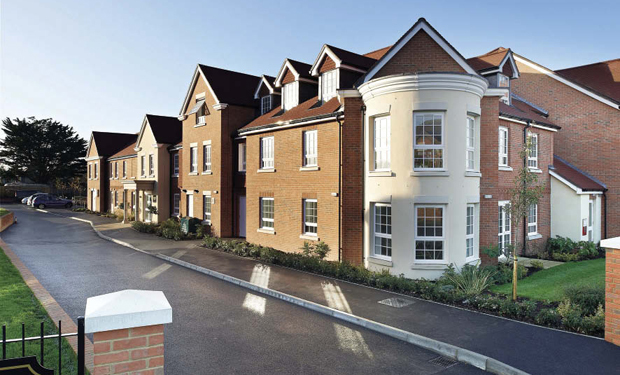 We are a company that actively search for land or property to build retirement homes. With £2.5b to spend available on land and build over the next four years, our appetite for new sites is constant. In general terms we will consider any land or property opportunity of 0.5 to 3 acres in size, within 0.5 mile of daily needs shopping (possibly up to a mile for our Assisted Living extra care schemes) and within areas of settlements of 5000 population plus throughout England, Scotland and Wales. Working in association with the number one retirement house builder, finding land for new developments is an essential part of our business. If you own the freehold to any property or land that meets the above criteria we would like to hear from you. Property and Land wanted to build Care Homes.